Most clients in counseling universally realize that life is complicated. Despite their best efforts, there are unique stressors that individually impact some clients deeply, whether they are struggling with emotional, social and/or behavioral difficulties. Actively participating in counseling, can help clients find more healthy ways of coping, ways to reduce stress, sadness, fear, or anxiety and some with addiction issues. There is also the opportunity of clients learning to better communicating with people and finding ways to successfully manage conflict situations. Working with couples and families, we work in an attempt to get all clients (regardless of the role they play) to see the relationship in a more objective manner. More importantly, the goal in couples/family therapy will be to change dysfunctional behavior, develop the courage to bring out emotions and thoughts that clients are fearful of expressing, improve effective communication, and to build relationships based on each others strengths. 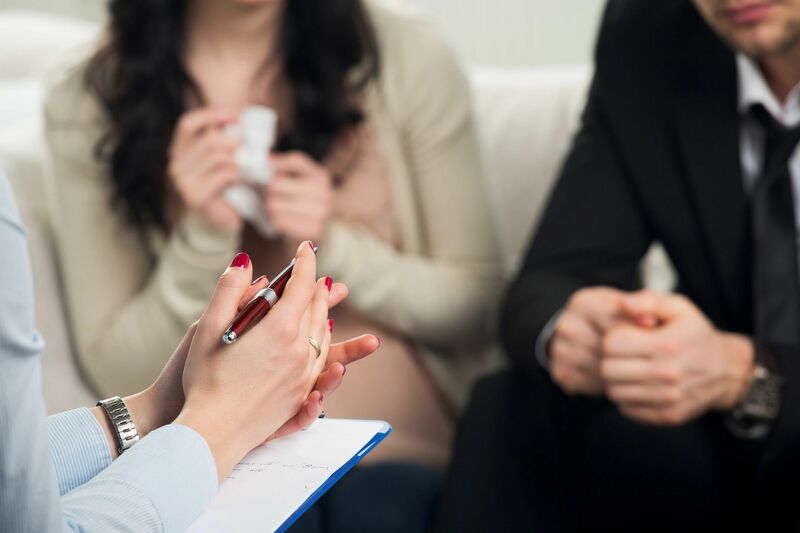 Group therapy happens to be one of the most effective forms of therapy for individuals who are not able to put their own problems into perspective. 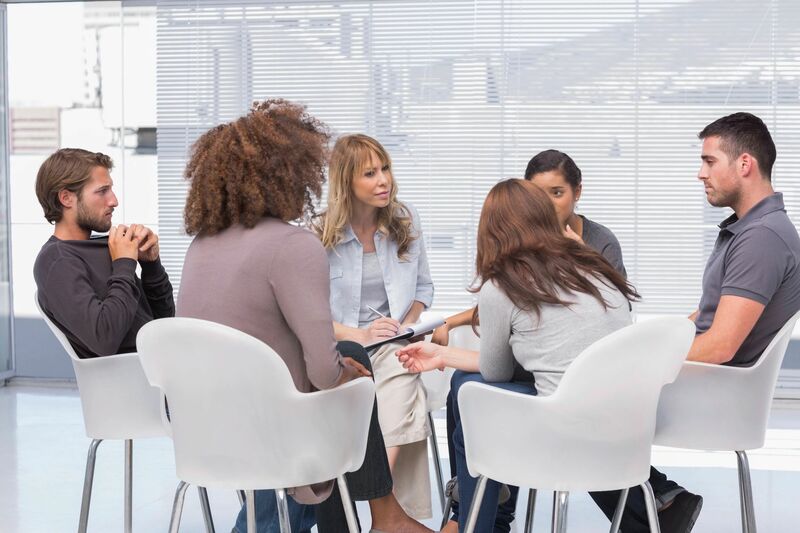 In Group therapy, clients learn how others tackle problems and make positive changes in their lives, which enables the client to develop strategies for overcoming barriers and facing their own challenges with life’s unbearable situations. In that the counseling field is forever evolving, it is essential that mental health providers and other helping professionals seek out professional consultation and supervision. Not only a psychotherapist, Dr. Jenkins is also a counselor educator and clinical supervisor. 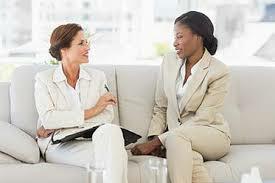 In providing these services, intervention is provided that overlaps teaching, counseling, and consulting. The clients that are served within this area learn new skills and knowledge to implement into the behaviors that they want to change when helping others and how essential this aspect is in promoting permanent change. Also, with the implementation of evaluative and gate-keeping functions, the clients will learn to be effective in their work with other clients and will develop competence as a counseling practitioner. Most importantly, you as a client in consultation/supervision, will enhance your self-awareness to function more effectively and independently within an optimal time frame. Bridging XVII Counseling Center WELCOMES you! We are committed to helping our clients grow and overcome life’s adversities with complete victory! We specialize in helping individuals and couples with identifying their goals and potential solutions to problems that cause turmoil in their lives. Through the therapeutic process, we seek to improve communication and coping skills; strengthen self-esteem; and promote behavior change and optimal mental health. Once you have been contacted by personnel from B17CC and an appointment has been scheduled, please click the link to download forms. Forms should be completed at arrival of appointment.